Herrera now offers licensed and insured unmanned aircraft systems (UAS) services to obtain aerial imagery and video of project sites. This service has been a valuable tool for project managers and clients during all phases of project development, from initial project planning to final as-constructed site documentation and monitoring. 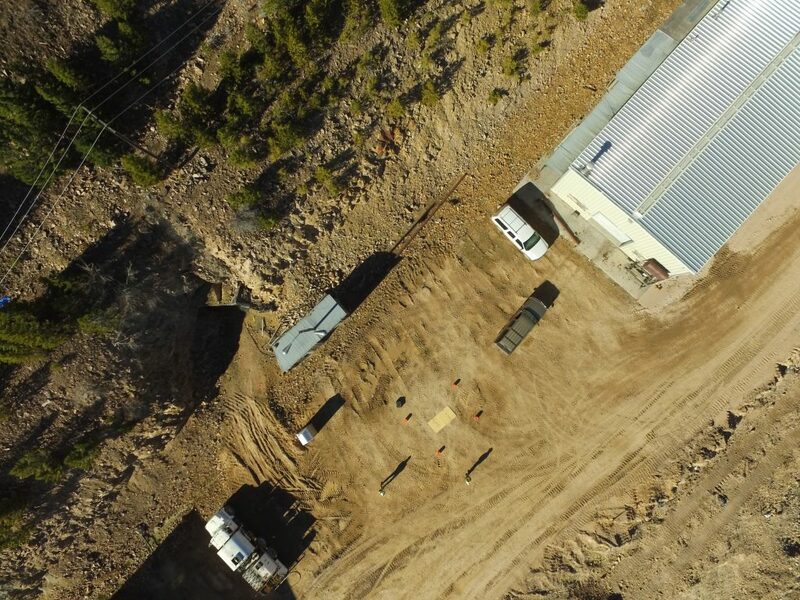 Currently we are using a UAS at the Black Pine Mine site near Philipsburg, Montana for volumetric surveys during construction. 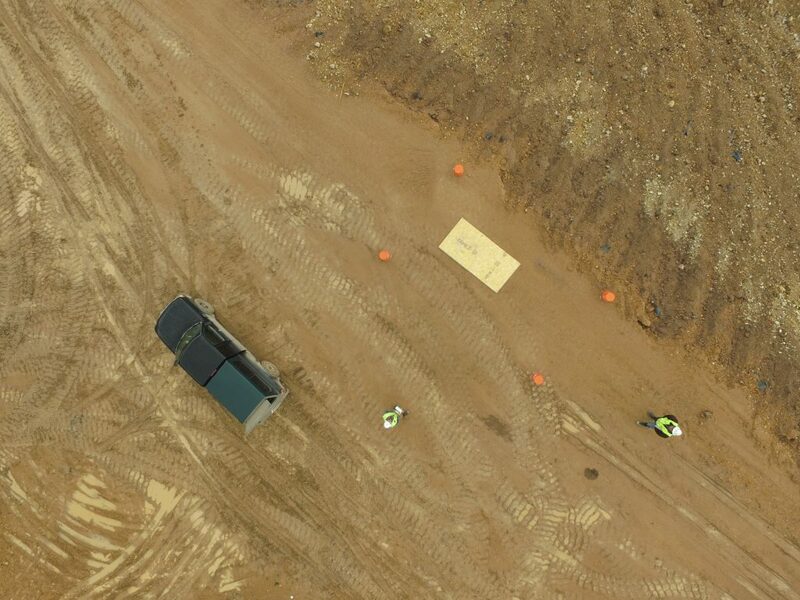 The aerial photos and videos of the 1,000-acre site have been great for documenting construction activities and for presentations involving project stakeholders. Contact Blane Dale in Herrera’s Missoula office for additional information about how we can use this technology to make your project more efficient.